GAAAHHH!!!! O.MY.LANTA!!! 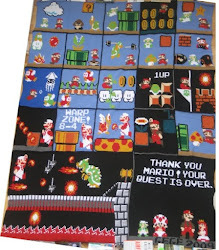 I’m sooooo excited that the Ravelry Bobby Award winners are finally posted and I’m literally shaking about this- my Super Mario Blanket won BOTH categories it was nominated for!!! (I’ve had to retype that sentence twice- my fingers couldn’t find the right keys- I’m soooo stoked!!!) I WON!!! TWICE!!! 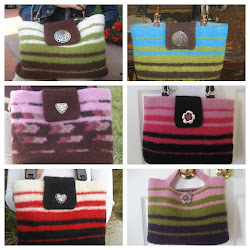 Without further ado, I give you the winning project for the 2010 Ravelry Bobby Awards for Geekiest Project AND Best Personal Pattern Project. Congratulations!!!! You definately deserved the awards and all the hugs and kisses you received from your Mister. Congrats! You definitely deserve it! 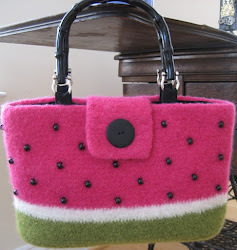 In all my crafty browsing I think yours is the best project I've seen - it's more than just one nerdy/crafty panel, it's so many put together into something huge and useful! Congratulations! Your work is awesome so of course you deserve a prize! Congratulations! 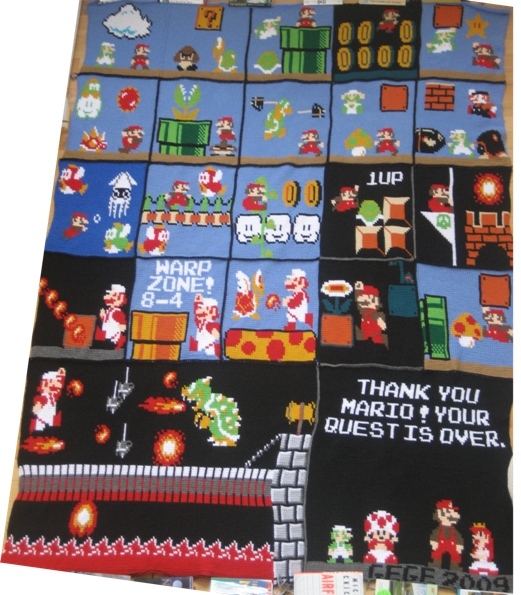 Your Mario Blanket certainly DESERVED these awards for sure. So happy for you!